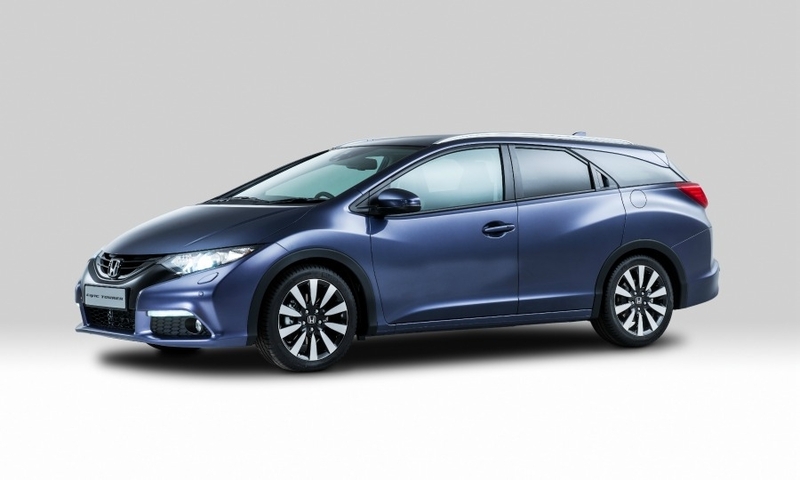 With the Civic Tourer, Honda will rejoin the market for compact station wagons in Europe, a niche it quit 15 years ago because of slow sales. 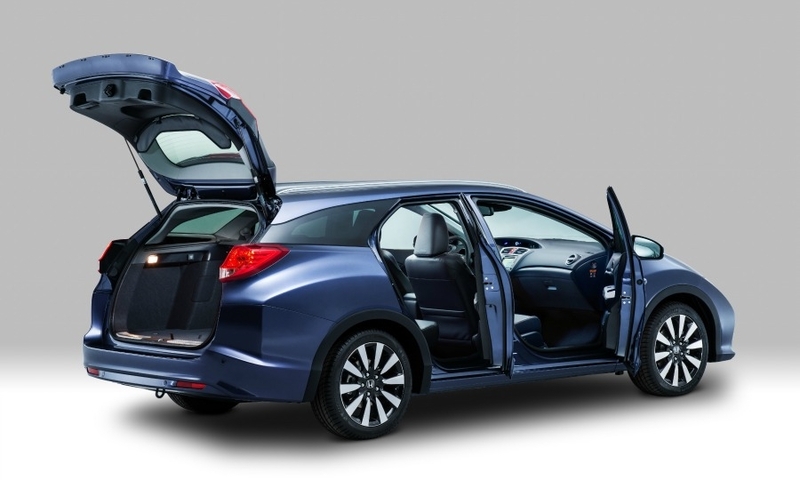 Japanese carmakers are rolling out more wagons, a bodystyle popular among company car owners in Europe. 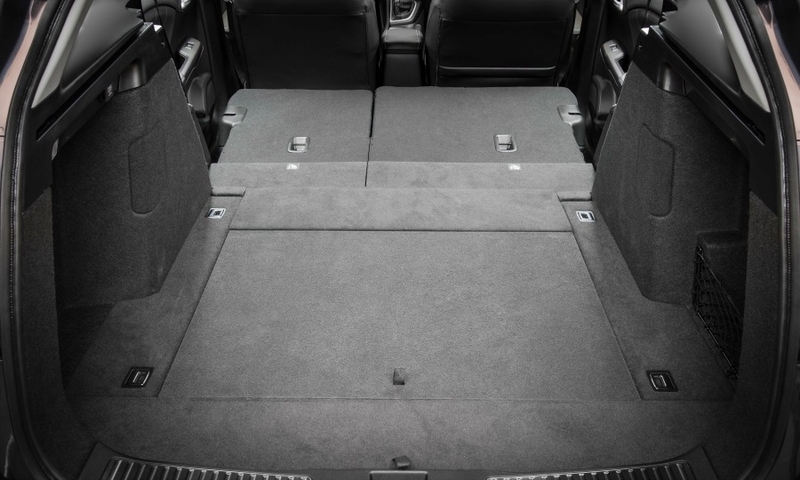 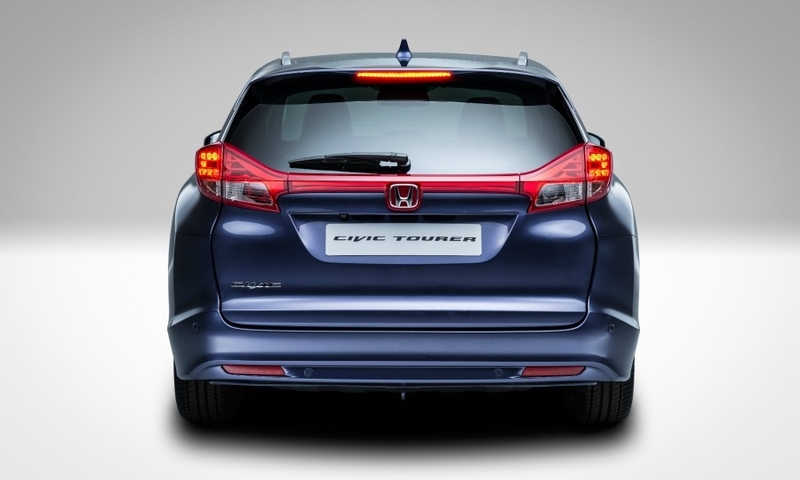 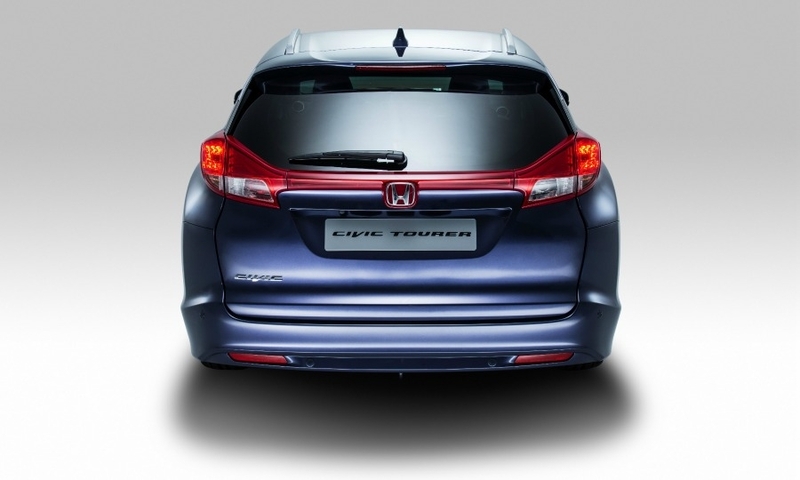 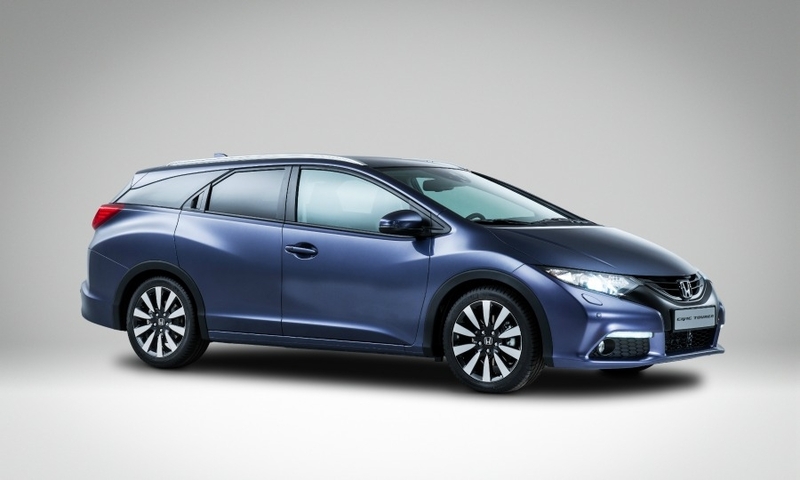 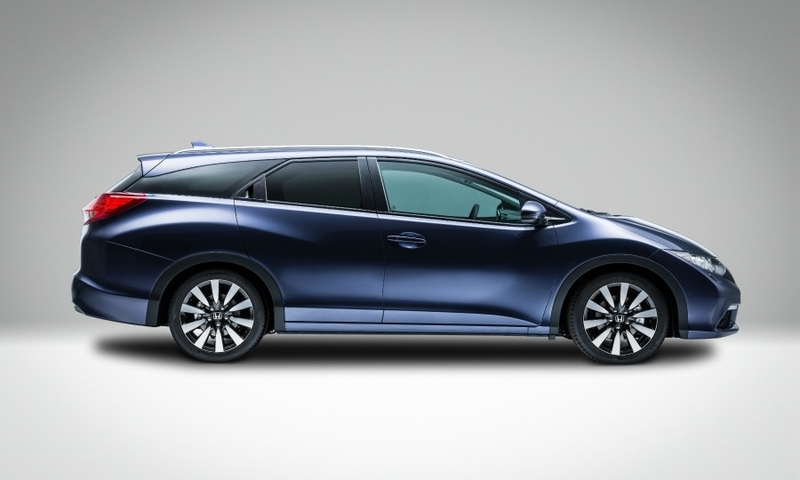 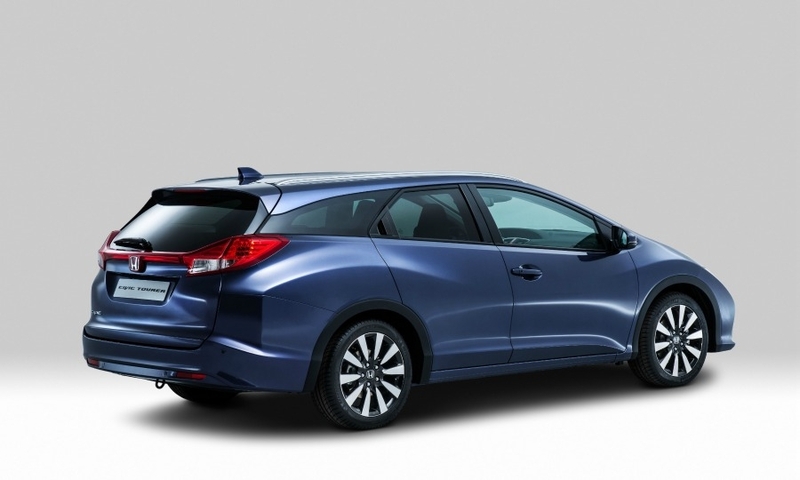 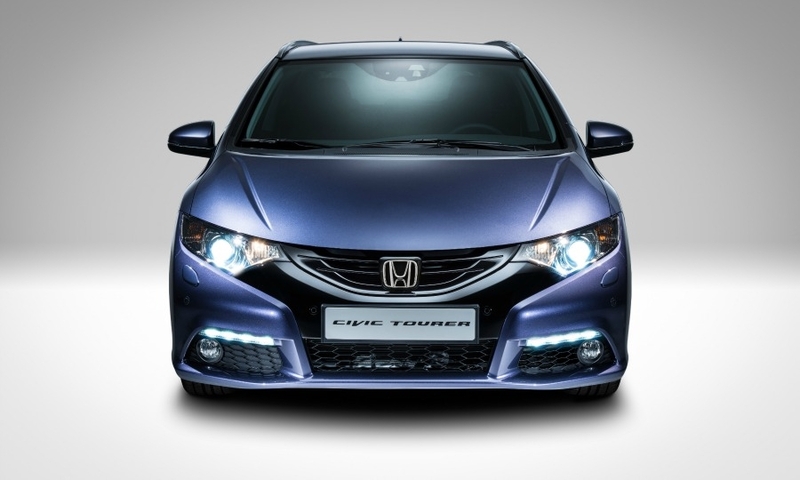 Shown is the Honda Civic Tourer wagon.